The game may not kick-off until 20:45 CET, but in the streets of Munich Real Madrid have already started the party, with 3,200 fans having travelled. 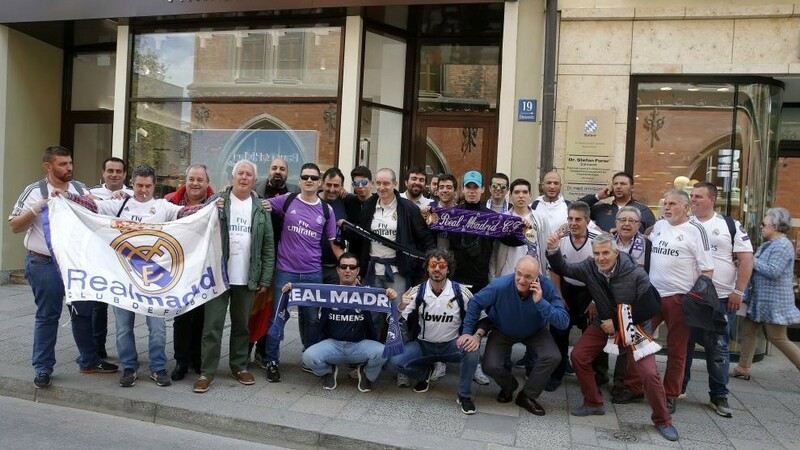 They will attend the Allianz Arena from across Europe and the Americas, but are already warming up for the semi-final first leg in the streets of the city. With 23 degrees, the weather in Germany is encouraging the good atmosphere and fans have been enjoying a drink in the city’s beer gardens and hoping that their team can secure a third consecutive win at the ground of Bayern Munich. Their last two visits were part of the journey to Champions League success in 2014 and 2017, so victory on Wednesday night could be a good omen to have.